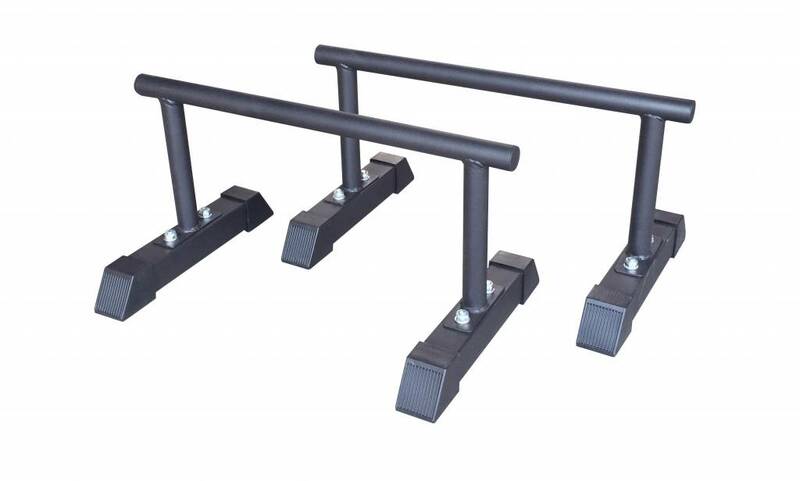 The LMX1701 parallettes set is perfect for L-sits, dips, push-ups, handstand push-ups and many more exercises. 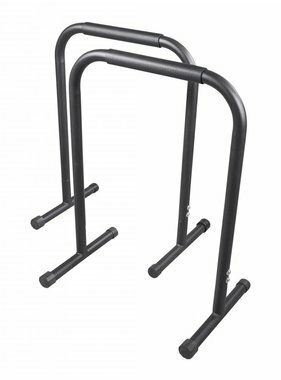 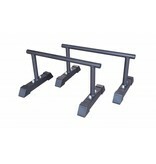 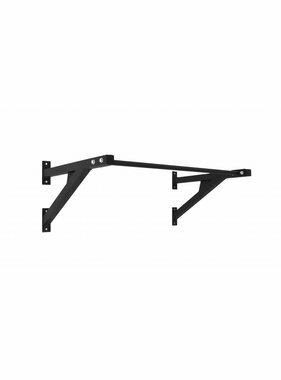 The parallettes feature a stable, robust, matt black powdercoated frame that is suitable for intensive commercial use. 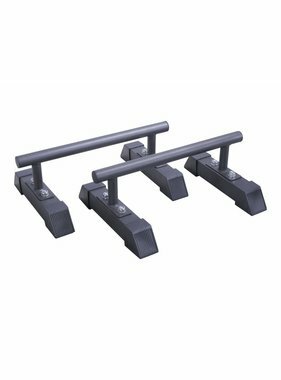 The ⌀30 mm grips mean the LMX1701 parallettes are great to use. 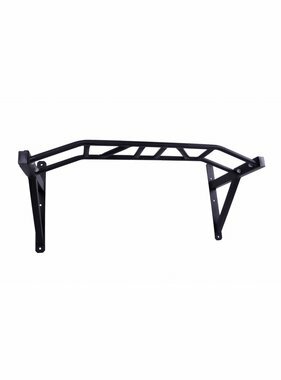 The powdercoated finish retains magnesium carbonate better so that the parallettes can be used intensively.